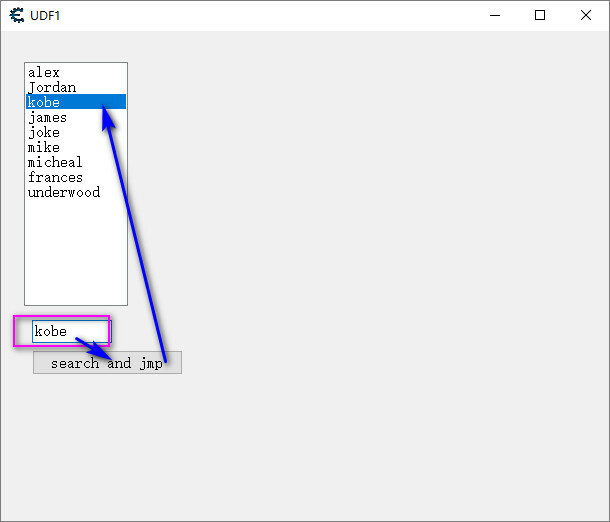 Cheat Engine :: View topic - how to search and jmp to the rhigt line of listbox by text? how to search and jmp to the rhigt line of listbox by text? Posted: Sat Dec 08, 2018 5:39 pm Post subject: how to search and jmp to the rhigt line of listbox by text?